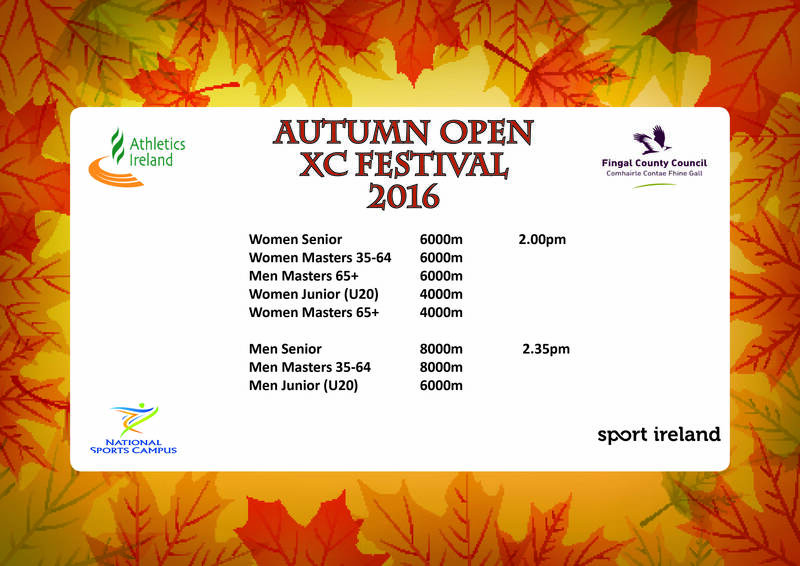 This year’s Autumn Open Cross Country Festival in association with Fingal County Council will take place at the National Sports Campus, Abbotstown on Sunday 16th October 2016. This event will give athletes the perfect opportunity to test the propose built cross country course ahead of our National Cross Country Championship in December. 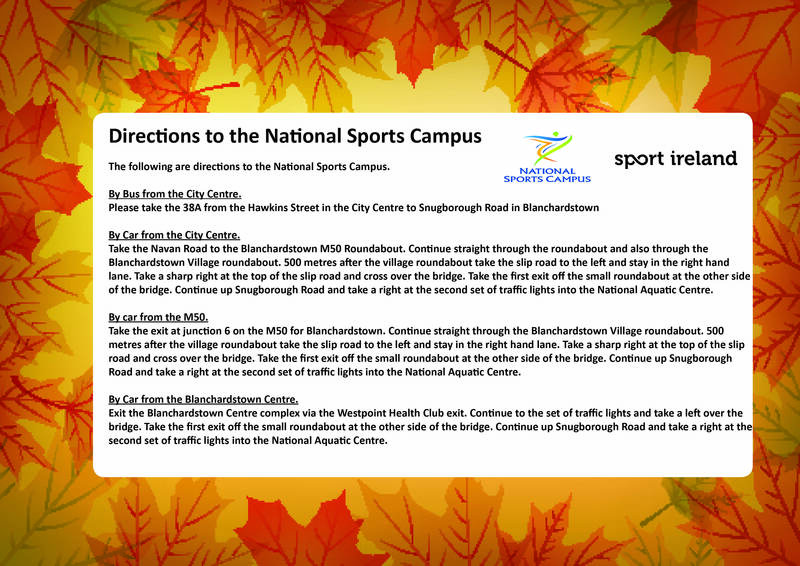 The event is open to non-Athletics Ireland members and aims to encourage those that take to the roads every weekend to come along and try a different style of racing on the country. 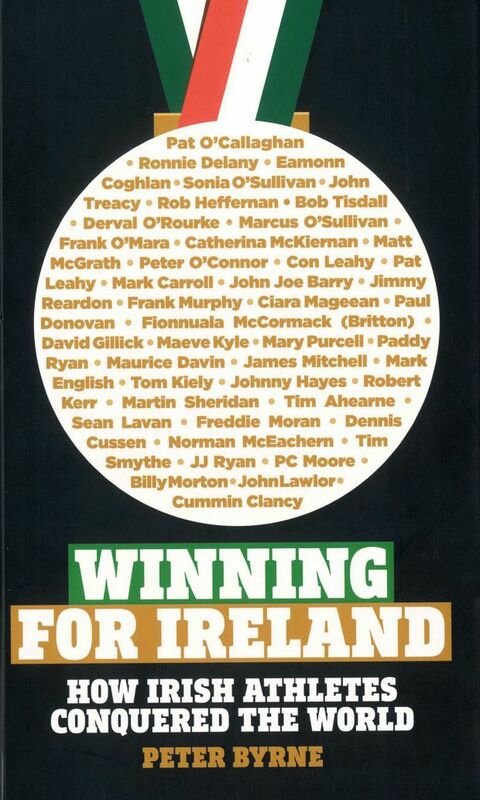 Online entry is now available: Register HERE for €15, entries will be taken on the day for €20. Masters: Top 3 per age category. 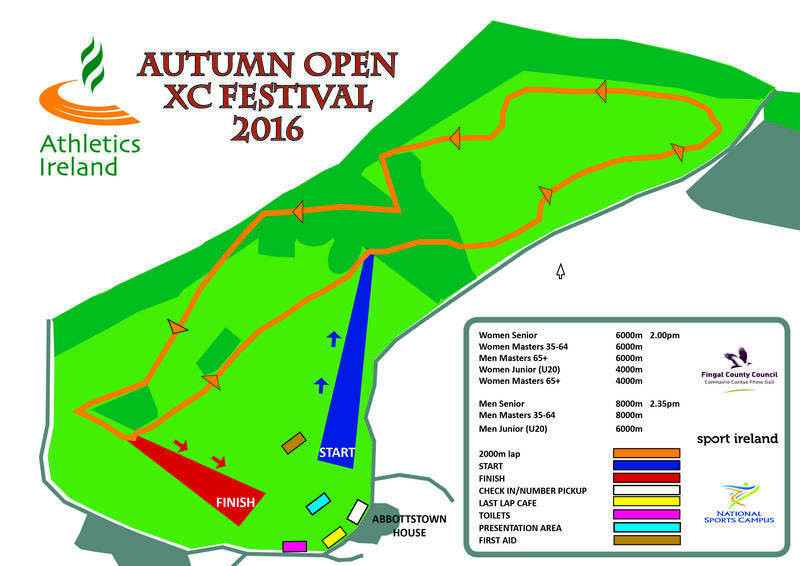 The races will also incorporate the Master Cross Country Trials for the British and Irish Master Cross Country Championships. In order for a Master athlete to be considered for selection they must compete in their appropriate distance.